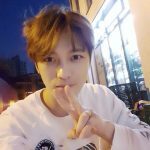 According to translated reports, the legal dispute between JYJ and their former agency, SM Entertainment, is now over. Both sides have reportedly agreed to drop all lawsuits against each other and the trio should now be free to promote their various projects on entertainment shows throughout South Korea. 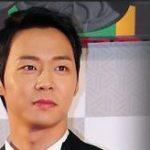 Producers of various entertainment shows had previously used the ongoing lawsuit as an excuse to block JYJ from promoting their projects. 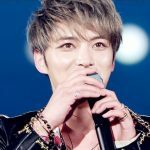 Despite the blockade in South Korea and Japan, JYJ’s star has risen steadily in the international markets. 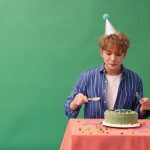 Becoming the first South Korean group to perform solo in South America, and the success of Junsu’s solo world tour, has put the fear of God into the big, antiquated entertainment systems like the one run by SM. The settlement may be great for SM because it keeps their accounting books closed from public view. 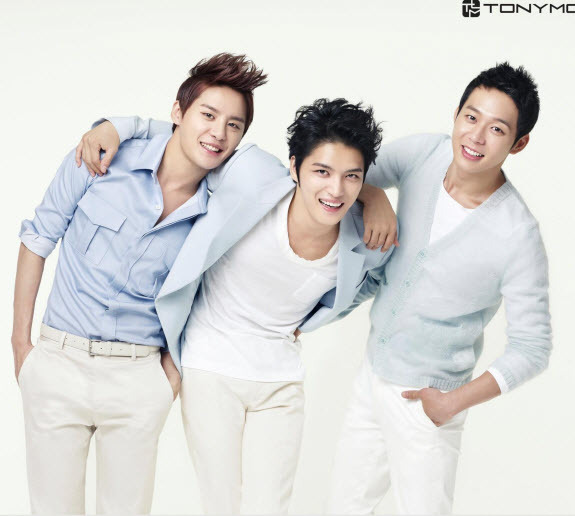 There were reports that they owed members of JYJ monies earned from the Mirotic album and lord knows what else. A few days ago, news broke that SM’s economic performance was drastically lower than expectations. Some translated reports showed that SM’s earnings were “less than half of estimated figure”. What’s worse is that SM may be blaming the duo version of TVXQ, with members Shim Changmin and Jung Yunho, as the reason. Ain’t that a bi+ch? Something’s definitely going on. It was immediately suspicious for SM to so openly blame people who have very little to do with the decisions of how SM spends its money. We’ve all seen how SM and a few other big South Korean entertainment agencies possess almost totalitarian control over everything from artist profits splits, to the day to day schedules of their performers. 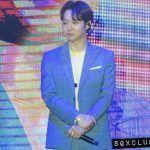 So why a settlement with JYJ now? 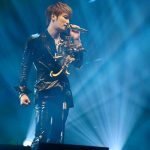 SEOUL, Nov. 28 (Yonhap) — South Korean pop group JYJ ended more than three years of legal dispute with its former management agency, S.M. Entertainment, bringing to an end an “unjust” contract between them, court officials said Wednesday, marking its members’ official departure from their original group. 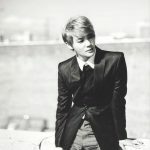 The members of JYJ — Kim Jae-joong, Park Yu-chun and Kim Jun-su — and S.M. Entertainment, one of the country’s top entertainment agencies, agreed under court mediation that their contracts ceased as of July 31, 2009, the officials said. Watch this space for any updates surrounding this information. 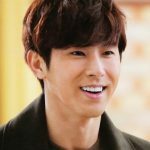 After Earnings Decrease, SM Blames Duo Group TVXQ ?